Will Jordan reclaim its territory from “Israel” in the next year? 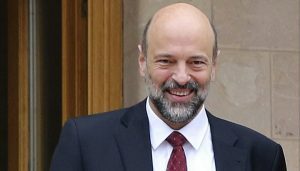 To regain the Jordanian rights in land and water, to protect the country from threats and conspiracy, and to ascertain the internationally recognized borders of the Hashemite Kingdom of Jordan, the government has decided to enter into a process of negotiations with the state of Israel. With this statement, the government urged parliament to ratify the 1994 peace treaty between Jordan and Israel. 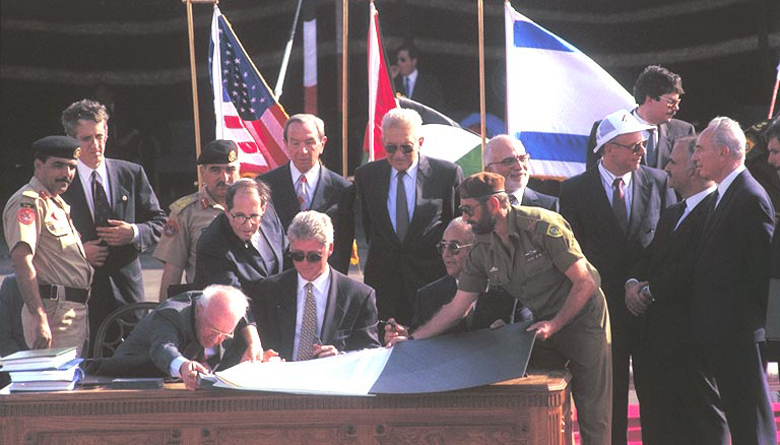 October 2017 marked the 23-year anniversary of the signing of the “Treaty of Peace between the State of Israel and the Hashemite Kingdom of Jordan,” commonly referred to as the Wadi Araba agreement. 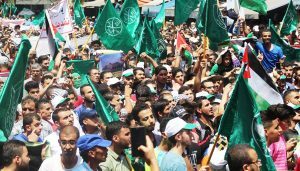 The Jordanian parliament ratified the agreement while it had no access to its five annexes, footnotes, and listed maps. During a discussion of the peace agreement before parliament prior to its ratification, one government official claimed that “under the provisions of the treaty, including the annexes and maps, Jordan regains full control over areas occupied by Israel without giving up an inch.” Although borders topped the list of thorny negotiation topics, parliament appears to have signed the treaty without reviewing the annexes and the attached maps—without reading the fine print. Three regions along the border are still either officially occupied, or subject to “private rights” retained by “Israel” that undermine Jordanian sovereignty: al-Baqura in the northern Jordan Valley, Wadi Araba in the south, and the Red Sea port city of Aqaba. 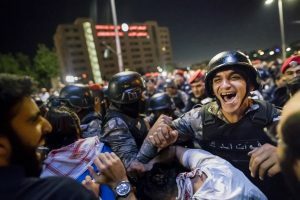 For years, Jordanians have used the anniversary of the treaty’s signing as an opportunity to reaffirm their opposition to the agreement and the various threats it poses. However, the last anniversary raised an additional and defining question. Jordan, as part of the agreement, placed al-Baqura and al-Ghamr under a “special regime,” effectively leasing those two regions to “Israel” for a period of 25 years. Both sides are entitled to inform the other party of any desire to end this agreement within that time period. This means that, per the terms of the treaty, Jordan can inform “Israel” within the next year that it does not intend to renew the lease for those two regions and will reclaim control over them. The conflict with “Israel” is not merely a border dispute between two neighboring countries. It is an all-out existential conflict with an occupying state and an expansionary colonial entity. Nevertheless, it is important to delve into the details of the treaty in order to uncover the contradictions proffered by the Jordanian government in its justification of “peace” with Israel. Jordanians have the right to know how negotiations over their land were carried out, and they have the right to demand accountability. 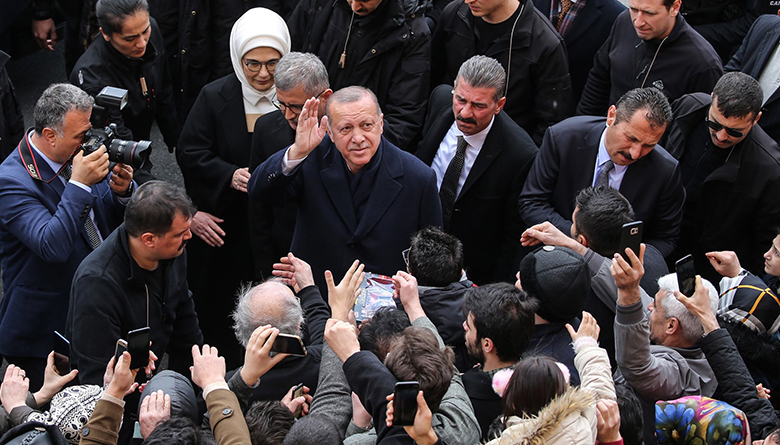 This is not to say, in any way, that the conflict with “Israel” is limited to this issue or that accountability only relates to the technical aspects of a treaty that faced and continues to face popular opposition. But certain questions must be asked. Did Jordan truly regain all territories occupied by Israel? How did it regain them? What is the historical context of Israel’s occupation of these territories? Will Jordan reclaim full sovereignty over al-Baqura and al-Ghamr, two areas that remain open to Israeli settlers? This article attempts to provide an answer to these questions through a discussion of land and borders in these three regions between Jordan and Israel. Al-Baqura: How was it occupied and why was it placed under a “special regime” in the treaty? 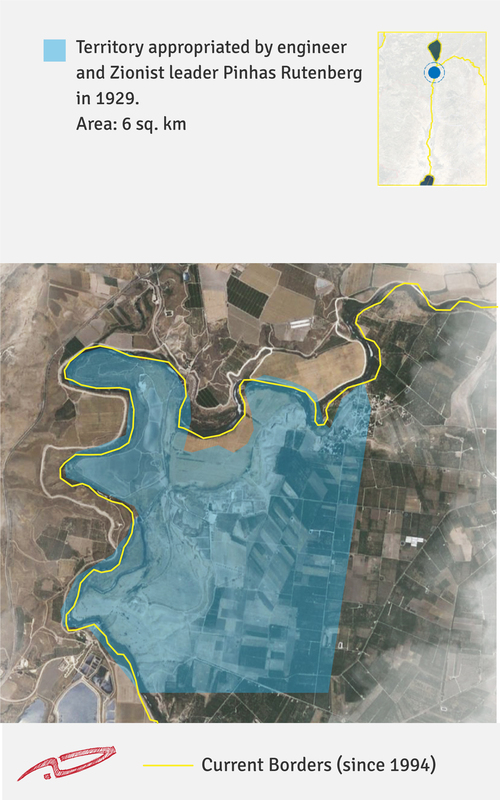 Annex I (B) of the Wadi Arab agreement stipulates that a “special regime will apply to the Naharayim/Baqura area” in the northern Jordan Valley and that “Israel” is obliged to recognize Jordan’s sovereignty in the region. The annex guarantees “Israeli private land ownership rights and property interests (‘land owners’)” in the region. To take all necessary measures to protect and prevent harassment of or harm to any person entering the area under this Annex. 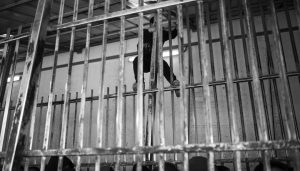 To permit with the minimum of formality, uniformed officers of the Israeli police force, access to the area for the purpose of investigating crime or dealing with other incidents solely involving the land-owners, their invitees or employees. In Jordanian-Israeli Relations under the Peace Treaty, researcher Khaled Habashneh draws attention to how the current status of al-Baqura undermines the very concept of sovereignty.1 Sovereignty from an international standpoint, he writes, includes “a state’s control over its land and its population as well as internal and external resources.” How then did this area become “Israeli private lands,” and why did Jordan recognize Israeli ownership? “Rutenberg found his company did not need 6,000 dunums [6 sq. km], and tried to arrange to sell the land to Jewish settlers,” writes historian Mary Wilson in King Abdullah, Britain and the Making of Jordan.7 According to the research of Khaled Habashneh, Rutenberg sold the excess land to the Jewish Agency. At the same time, Habashneh stresses that the contracts for the original land sale—still stored at the Department of Land and Survey in the city of Irbid—stipulate that Rutenberg not relinquish ownership of the land to any other party. 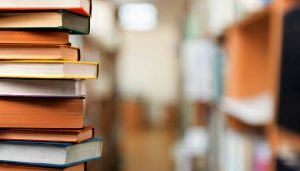 The electric company was required to only take what land it needed, the contracts specify, with the remainder handed back to the Jordanian government in return for a refund of the original purchase price. In the case that Rutenberg did transfer ownership of the land to any other party, the land would by law revert back into the possession of the Jordan government. Later, during the 1948 Arab-Israeli War, the company’s main plant would be converted by the Israeli army into a military base, write Mousa and al-Madi in The History of Jordan. The company halted operations after the Iraqi army bombed the plant during the same war. “Why don’t you, Your Majesty, lease it to us for some time?” asked Rabin. Jordan was satisfied with Israel’s acknowledgement of Jordanian sovereignty. The two sides agreed to implement a “special regime” within this segment of the al-Baqura region that guaranteed “Israeli private land ownership rights and property interests.” This arrangement would remain “in force for 25 years, and shall be renewed automatically for the same periods, unless one year prior notice of termination is given by either Party,” according to Annex I (B) of the agreement. Therefore, if Jordan wants to end the current arrangement and reclaim complete control over this territory, then it must inform the occupying state of “Israel” in the next few months. Such a move would be in full compliance with the legal framework of the treaty, even though Jordan has regularly invoked the agreement as a “restraint” in taking any action against Israel. “Israel decided after 1967 to effectively change the border by placing military and security installations,” wrote Chaim Levite, a founder of the Hatzeva settlement adjacent to the Jordan border, in a Hebrew-language article entitled “Land Swap in Wadi Araba.” “Israel” also “extended patrol routes a few kilometers east of the ceasefire line into Jordan,” added Levite. 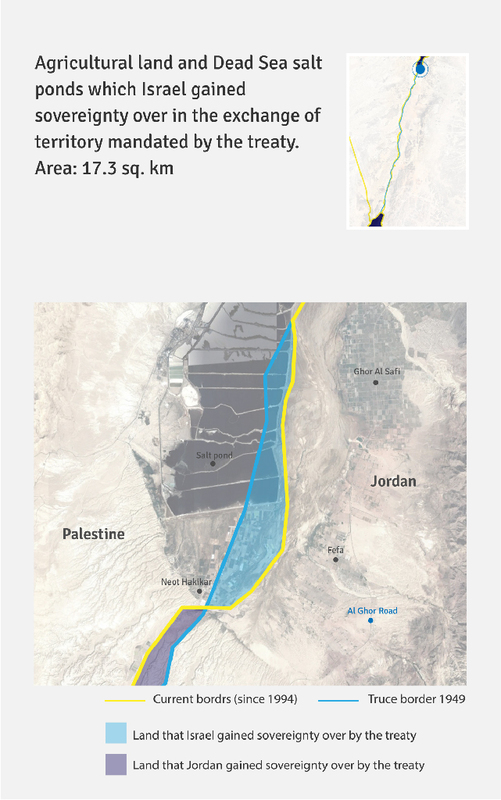 The border expansion allowed “Israel” to push the Palestinian fedayeen farther away from its settlements in the Wadi Arab region, creating a virtual buffer zone. After an initial military occupation, Israeli settlers began to expand their farms across the Jordanian border, seizing swathes of land in the Wadi Araba border zone. They cultivated the land and dug wells to supply the cross-border farms with water. Israeli settlers in central Wadi Araba were able to obtain “special permits” to farm across the Jordan border, writes Menachem Marcus, a Zionist geographer and a founder of the so-called “field schools” that supported these agricultural settlements. 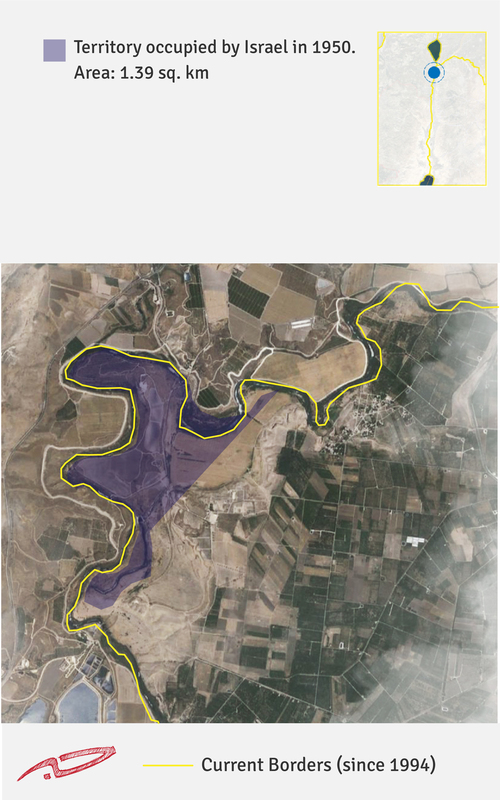 In his article “The Wadi Araba Land Swap in the Peace Treaty with Jordan,” he claims that the Israeli farmers obtained permits to expand across the border because of the large influx of settlers into the region. Settlers farmed an estimate 5,000 dunums (5 sq. km) of Jordanian soil, approximately 50 percent of the arable land in Wadi Araba. When Jordanian-Israeli negotiations began, the settlers farming in Wadi Araba grew concerned about the possibility of losing the land they had cultivated inside Jordanian territory. Settlement leaders began to pressure Israel’s negotiators to hold firmly to the territories and not return them to Jordan.14 Shai Bin Eliahu, the regional authority in Wadi Araba, spearheaded the defense of this land, which he saw as an “absolute necessity” for the farming settlers of Wadi Araba, writes Chaim Levite. The Israeli negotiators claimed that the mandate did not clarify how the borders should be drawn in Wadi Araba specifically. The head negotiator of the Israeli delegation said that the “center” of the Dead Sea, the Jordan River and the Yarmouk River was clear and internationally recognized. “But what is meant by the ‘center’ of Wadi Araba?” he asked. The Israelis questioned whether “center” signified the middle, a central location, or a halfway point. As for the term wadi—or “valley”—does it refer to the stream that runs down through it or does it encompass the greenery on the stream’s banks as well? As a result of this dispute, Jordan agreed for the border in Wadi Araba to be delineated according to the 1949 armistice line described in the UN Rhodes Treaty, signed on April 3, 1949. All remaining areas discussed in the negotiations were divided up along the 1949 armistice line. The Israelis were appreciative of “King Hussein’s generosity and his understanding of the importance of the agricultural land for Israel,” writes Chaim Levite, “especially in comparison to the little interest in agriculture shown by Jordan in Wadi Araba.” The Israeli delegation was “was doubtful that we would find another Arab leader who would act in such a way,” Levite recounts. There remained one piece of land that was difficult to exchange because it stretched across the Jordanian border for a full five kilometers. The Israelis held firm to their demand for that territory as “a natural extension” of the Tsofar settlement. Nahal soldiers—members of a paramilitary IDF program which combines military service and agricultural development—established Tsofar in 1968 amongst several other agricultural settlements along the Jordanian border. 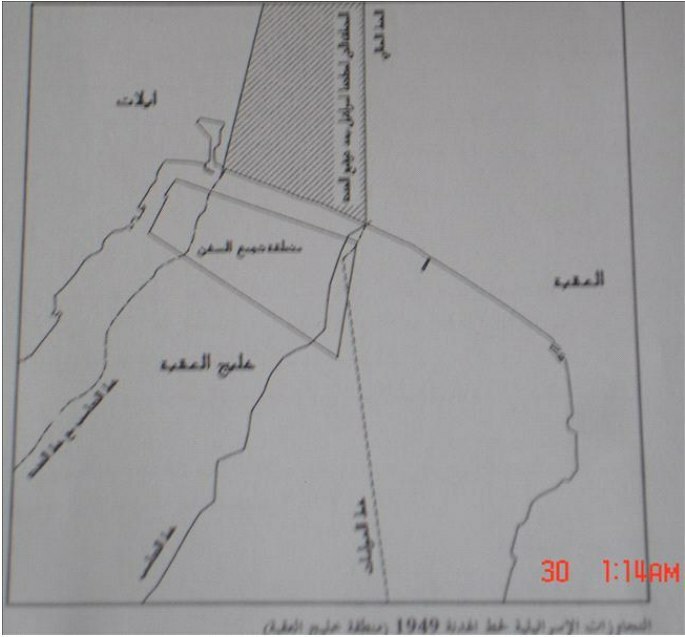 “Israel” refused to give up this plot of land in al-Ghamr, a vital component of its agro-military expansion. The area totaled approximately 4,000 dunums (4 sq. km), of which 1,000 dunums (1 sq. km) was cultivated, and fell just one kilometer from the old Dead Sea Highway. The Jordanian negotiators agreed that the same “special regime” used in al-Baqura would be applied to al-Ghamr. “Israel” recognized Jordanian sovereignty in the region in exchange for Jordan’s acknowledgement of “Israeli private land use rights.” Jordan accepted Israeli land ownership in al-Ghamr, as it did in al-Baqura. As is the case in al-Baqura, Jordan can in the next few months inform Israel that it does not intend to renew this “special regime” in al-Ghamr. “Israel” relied on a document issued by the leadership of the British mandate to justify the occupation. The document refers to the partial demarcation of the border between Transjordan and Palestine with coordinates outlined in 1946, just twenty days before Jordan declared independence. The document was signed on May 5, 1946 by the director of the Department of Surveying in Palestine and the assistant director of the Department of Land and Surveying in Transjordan, both of whom were British citizens. The Israeli negotiators clung to the coordinates outlined in this document during the Wadi Araba negotiations. 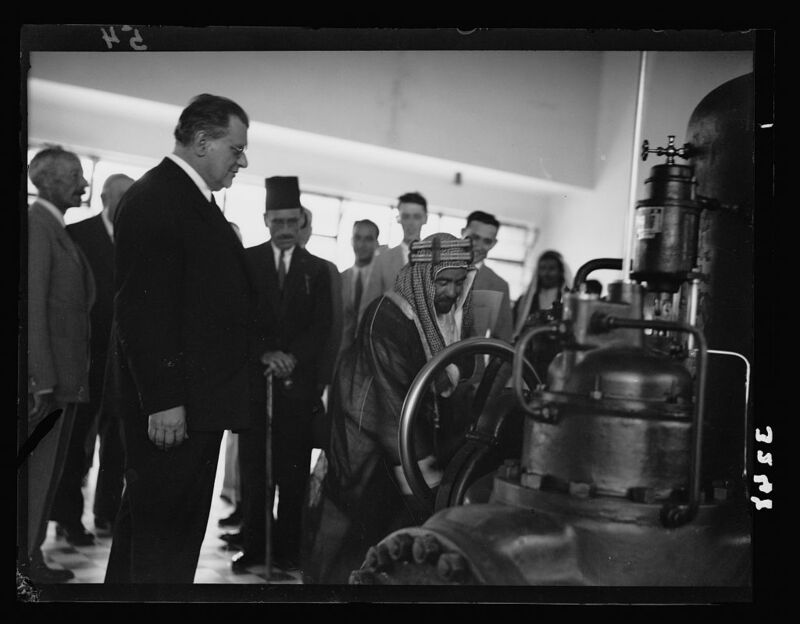 In May 1946, on the eve of Jordanian Independence and at the end of the British Mandate over Trans-Jordan, the British administration of both sides demarcated a section of 3.7 km at the head of the Gulf of Aqaba, in order to leave room for two separate ports to be constructed in the future on the side of Trans-Jordan – later to become Jordan – and on the side of Palestine – later to become Israel. The Jordanian negotiators, in the end, agreed to demarcate the border according to Israeli interests based on the 1946 border coordinates and, thus, giving up Umm al-Rashrash. Rather than adhering to the Rhodes Treaty, which Jordan signed in 1949, the negotiators agreed to a document that Jordan played no active role in drafting—a document written and signed instead by the leaders of the British mandate. Jordan formally exited the Arab-Israeli conflict with the signing of the Wadi Araba agreement in 1994. The Palestinian Liberation Organization (PLO) had just signed the first of the Oslo Accords one year prior. Jordanian government officials began to employ rhetoric built on “self-interests”—“Jordanian interests”—in order to justify peace with Israel. But the circumstances and outcomes of the negotiations reveal how political authorities relinquished historical rights of the Jordanian people—with regard to land and borders—in favor of the occupying state. The Jordanian negotiators in all three regions occupied by “Israel” since 1949 succumbed to Israeli interests at the expense of Jordanian interests. It began with the concession of Umm al-Rashrash, occupied by “Israel” in violation of the armistice line. 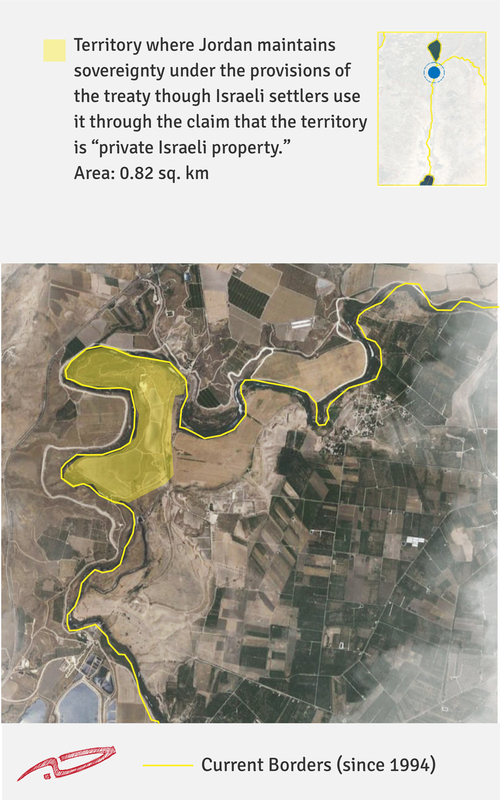 It continued with the acknowledgement of Israeli land ownership in al-Baqura (0.83 sq. km) and al-Ghamr (4 sq. km). And, finally, the negotiators signed off on the land exchange in Wadi Araba to protect the interests of Israeli settlers. Over the next few months, Jordan has the opportunity to inform the occupying state under the terms of the agreement that it will not renew the “special regime” over the al-Baqura and al-Ghamr. In doing so, it would thereby withdraw recognition of “land ownership and use” by Israeli settlers, completely reclaiming this territory under Jordanian sovereignty. “We’ll get this back, and we’ll get that back,” said former Prime Minister Abdulsalam al-Majali, a signatory on the Wadi Araba agreement, three years ago in reference to al-Baqura and al-Ghamr. But will Jordan reclaim its territory as al-Majali claimed it would with full confidence? Or will we leave it to Israeli settlers for another 25 years? 1- Khaled Habashneh, Jordanian-Israeli Relations under the Peace Treaty (Besan Publishing and Distribution, 1999), pp. 84-86. 2- Rutenberg was a leader of the Zionist movement and the Jewish National Council. He contributed to the founding the Zionist Haganah militia and is believed to be the first person granted Palestinian citizenship under the British mandate. An influential political player, he hosted the first secret meeting between Prince Abdullah I and Golda Meir at his home in al-Baqura in November 1947. 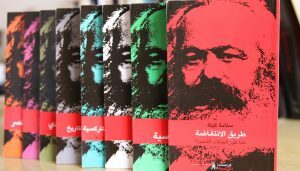 3- Ali Mahafazah, Contemporary History of Jordan (Jordan Book Center, 1989), pp. 131-132. 4- Muneeb al-Madi and Suleiman Mousa, The History of Jordan in the 20th Century (1959), pp. 278. 6- Jisr al-Majami is located at the confluence of the Jordan and Yarmouk Rivers and refers to the site of three different bridges. The Romans built the first bridge. The second bridge was built during the reign of the Ottoman Empire in order to link southern Syria with northern Palestine through the Hejaz Railway. The third bridge was built during the British mandate. 9- First Legislative Council, 25th meeting, special session, 18 June 1929. 12- Second Parliament, 24th meeting, first ordinary session, 24 December 1950. The British Library, Department of Land in Transjordan. Israel-Jordan Peace Treaty – Annex I – Appendix IV (Baqura/Naharayim Area Map). Israel-Jordan Armistice Agreement – Original Green Line Map (1949). Israel-Jordan Peace Treaty – Annex I – Appendix V (Zofar Area Map).